Welcome to Our Blog! 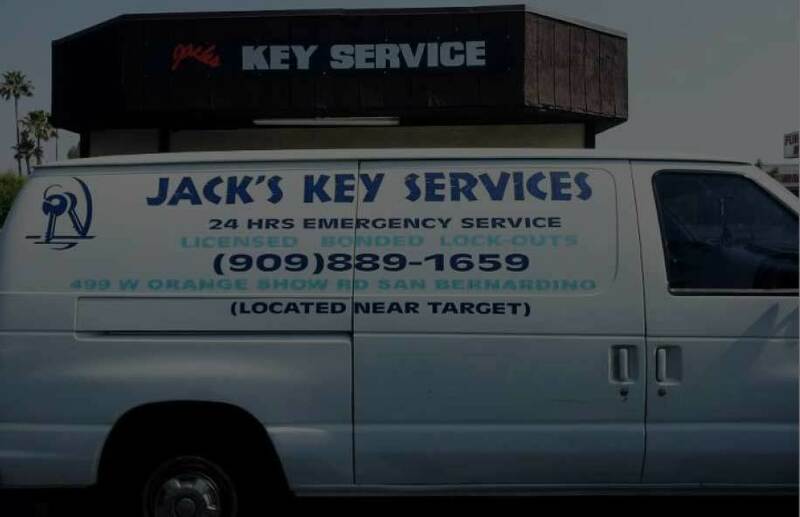 At Jack's Key Services 24/7, we offer DIY tips if you've been lockedout of your car, home, or office. 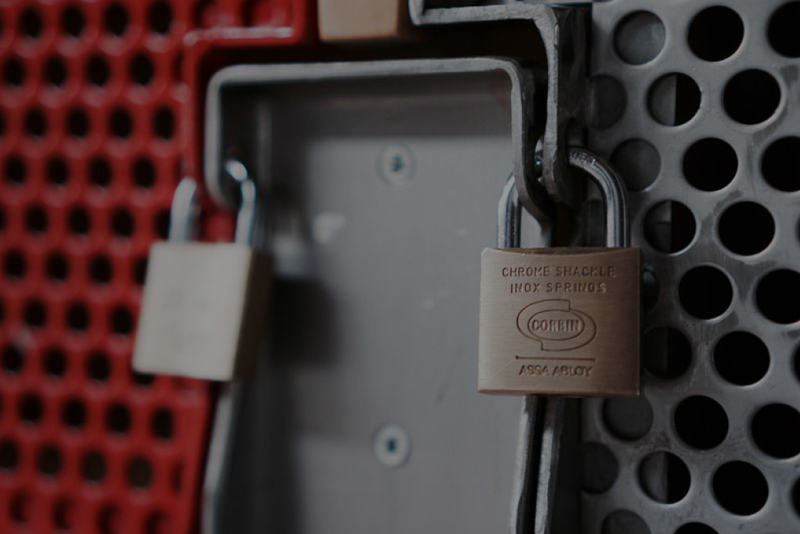 At our blog, you will find tips on what questions to ask a locksmith before hiring one, how to get a broken key out of a lock, rekeying vs changing locks, and steps to take if you've been locked out of your house. 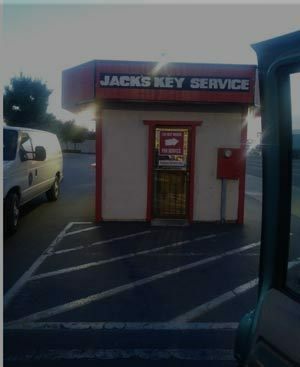 If anything, if you require professional help, we are a call away: (909) 889-1659.